Imagine the joy of coming home and looking at your newly replaced windows – gleaming with shiny, durable glass attractively framed. And imagine how you’ll feel a month later, when you receive a greatly-reduced energy bill, thanks to the windows’ enhanced insulation properties. Whether you bring it to us or we come to you, your window and door needs will be professionally and happily satisfied. For all of your residential needs, whether it be repairs to existing windows and doors or complete replacements, we provide installation and emergency glass repair in Belleville. 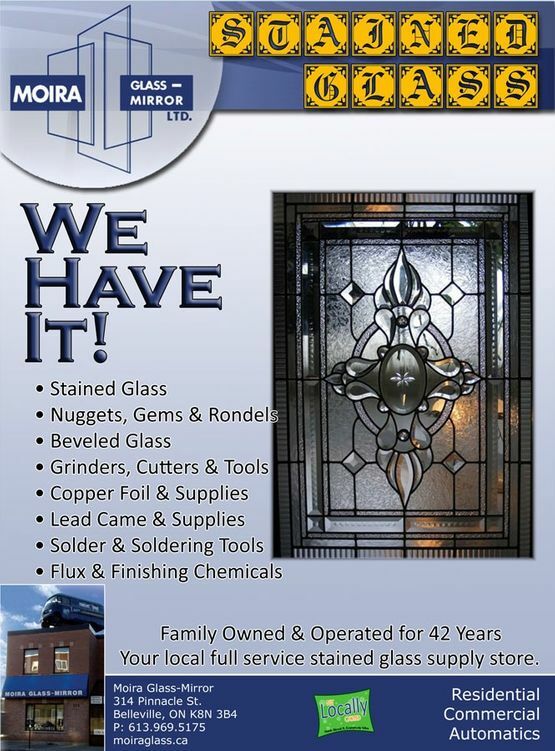 We have the largest and most extensive stock of replacement hardware in the area for all residential windows and doors. We pride ourselves on saving you money by repairing existing windows, doors and hardware whenever possible rather than the expense of replacing with new. Check out our Facebook page to learn more about our latest specials and projects. 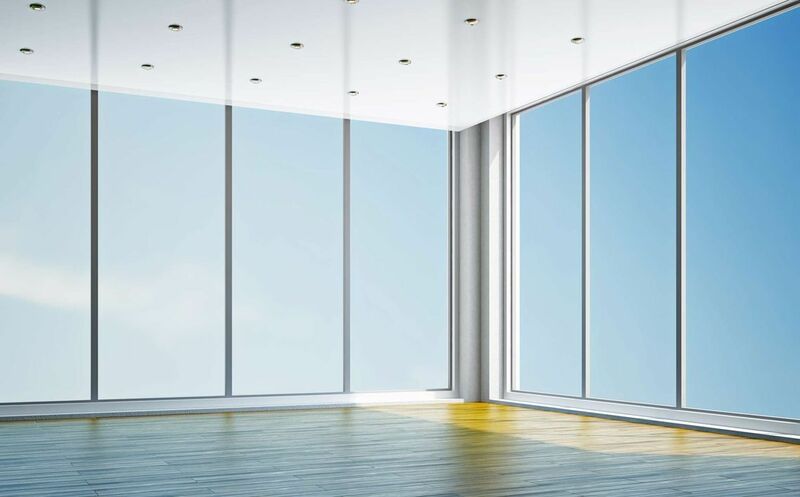 What does “float glass” mean, and how can you benefit from it?